Setting up stage sound equipment requires knowledge of sound systems and their components. Large concert sound systems are very complex, but small to midsized systems for night club stages, for example, are largely self-contained, and can be set up with minimal effort. 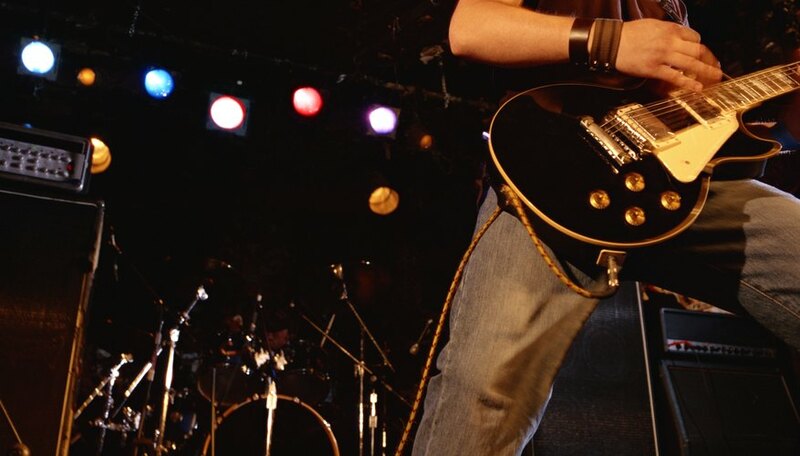 The usual stage sound setup for smaller venues consists of microphones, speakers, a powered mixer, and a separate power amp and monitor speakers for the stage. Care should be taken to use quality electrical, speaker and microphone cables for best results, and you should always follow the owner's manual for specific information regarding your system. Place one speaker stand on each side of the stage. Speakers placed on stands disperse sound to the audience more efficiently than speakers sitting on the floor or on tables. Avoid placing stands in front of obstacles that may block or reflect sound when the speakers are installed. Elevate the speaker stands so the bottom of the lowest speaker is at average head level. 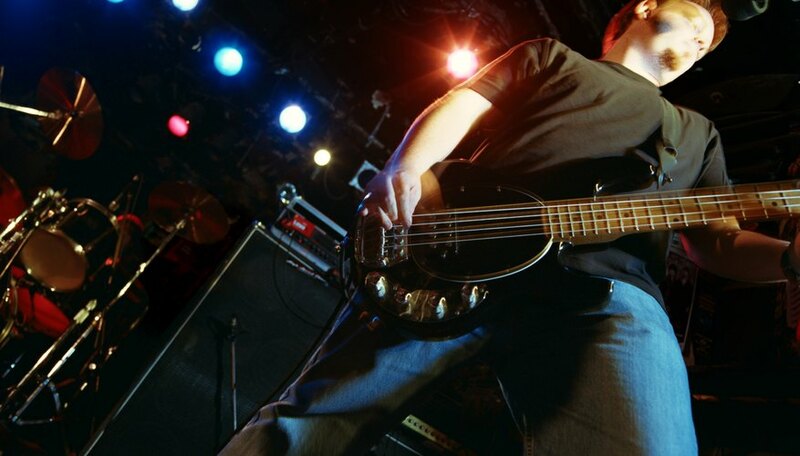 Speakers must be placed facing outward to the audience, several feet in front of the band to prevent microphone feedback. Be sure to tighten the stands securely, preferably using locking pins. Plug the powered mixer into a standard electrical power source. 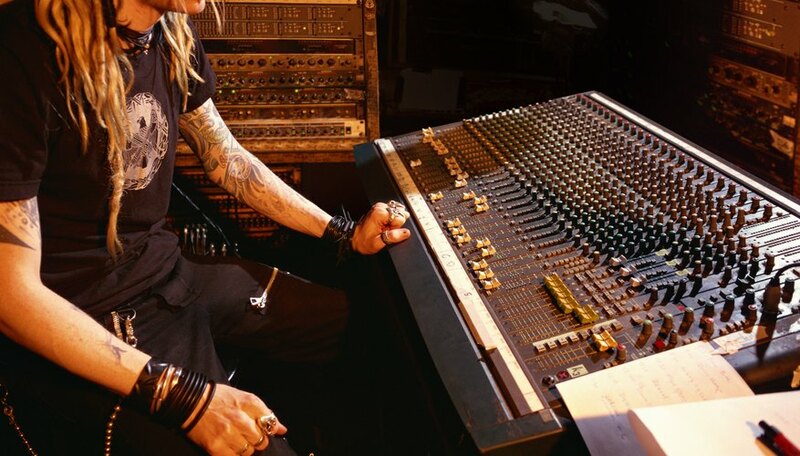 If no sound person will be manning the mixer, place the mixer on the stage. 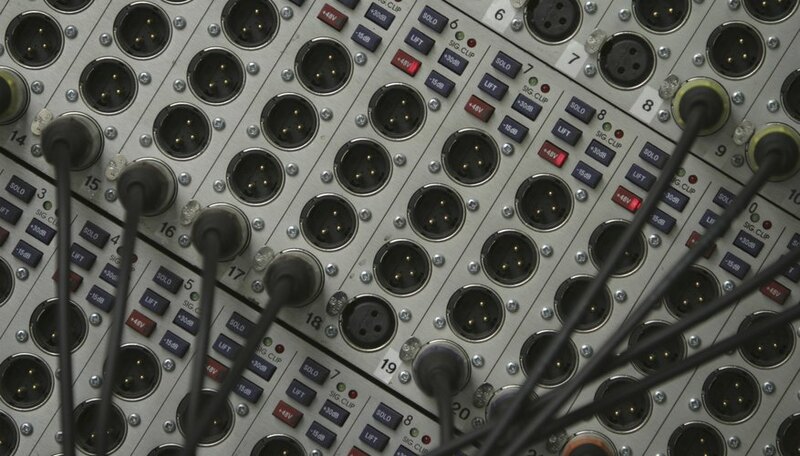 If a sound person is available, place the mixer as close to the center and back of the room as possible, so that the sound can be monitored and adjusted as needed. Keep the speaker cable length and electrical power requirements in mind. Place the monitors in position on the stage floor, with the speaker facing inward and upward toward the spot the performer will occupy. Additional monitors will be required for each performer in a band situation. Most monitors are built with two choices of upward angles. Place the monitor power amp on the side of the stage, or next to the powered mixer, and plug into a standard electrical power source. The power amp will generally not need adjustment after it is turned on, as adjustments will be made from the mixer. Connect the main speakers with speaker cables. Plug one end into the speaker output of the mixer, and the other end into the speaker input. Follow any specific instructions printed on the mixer and speakers near the mixer and speaker connection points. Plug the monitor power amp into the mixer using a standard high or low impedance input cable. The owner's manual for the system will determine the cable type. Many systems allow both cable types. Turn down all main volume controls on the mixer and power amplifier before turning on both units. Ensuring that volumes are down before turning on the system will prevent loud "popping" sounds from the power surge to the speakers, which could damage the speakers. Set up the microphone and stand in the relative position of the performer, and connect the microphone cable to one of the inputs on the mixer. Extra stands, microphones and cables will be required for additional performers and instruments that will be amplified through the system. 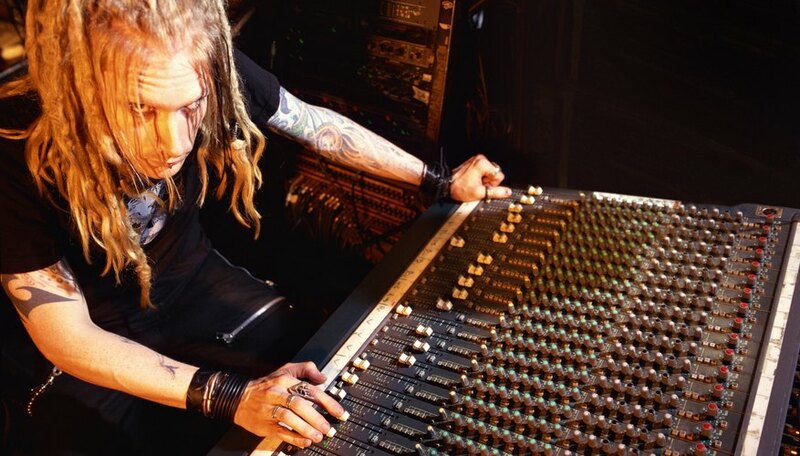 Turn the main volume up on the mixer and monitor amplifier, and perform a sound check. Specific instructions as to the proper use and function of mixer controls, including monitors, will be found in the owner's manual or on the manufacturer's web site. Always use the correct gauge speaker cable for the run length, and amplifier to speaker ohm load for efficient sound. Follow all recommendations and specifications for sound system components, which may be found in the owner's manual or manufacturer's web site. 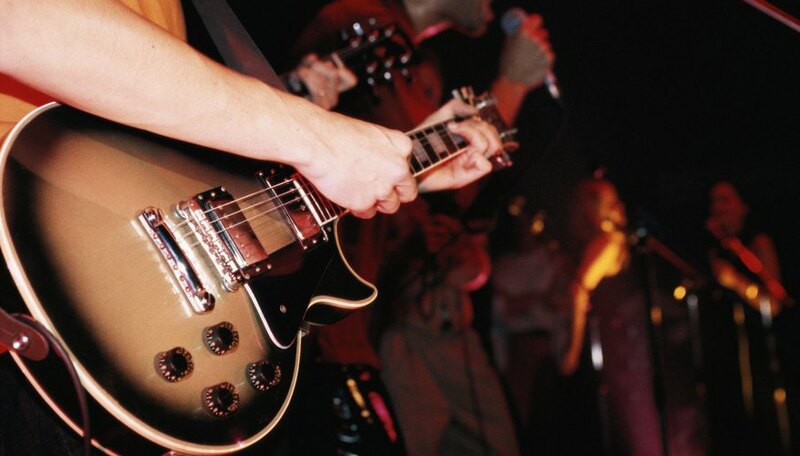 Perform sound checks at lower than concert volumes to prevent ear fatigue. Fatigued ears are not able to discern subtle differences in tone. The main volume can always be turned up after the sound check if necessary. Main speakers and monitors may be adjusted during the sound check, but need to be placed to the back of all microphones to prevent feedback. Never connect electrical equipment to electrical supplies that aren't grounded; fires, electrocution and equipment damage are real possibilities. Recognize the limitations of your system, and never run it "flat out." Speakers and amplifiers can be damaged by being pushed beyond their limits. Wear ear protection in extremely loud environments to prevent permanent damage or hearing loss. 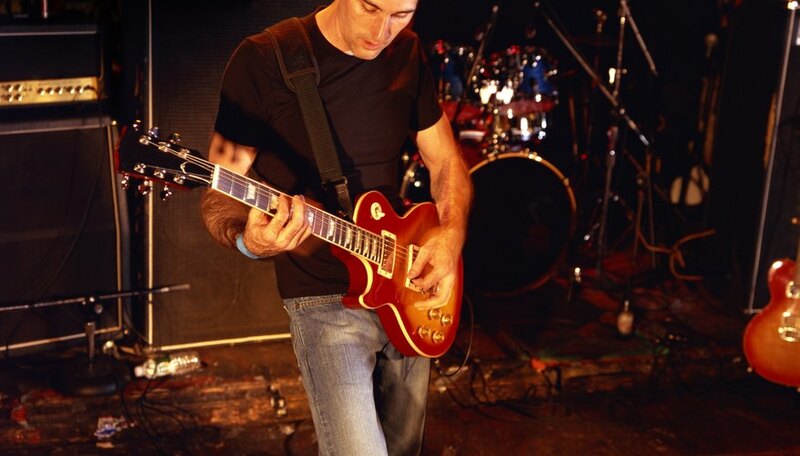 Most professional musicians and sound technicians wear ear protection. 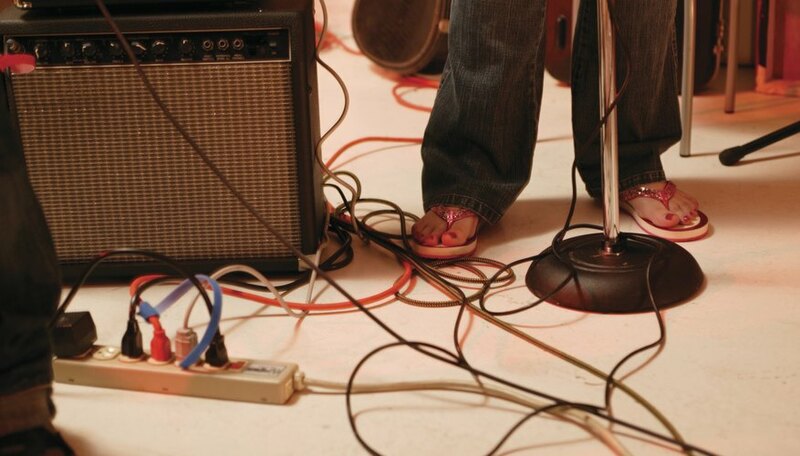 Tape loose wires to floors and walls with duct or gaffer tape to prevent audience trips and falls, and make certain speaker stands and other equipment are placed away from patron traffic. Never place drinks or other liquids on or near electrical components. Spilled liquids will cause severe damage to equipment, and electrical circuit breaker faults in the building will often occur. Matt McKay began his writing career in 1999, writing training programs and articles for a national corporation. His work has appeared in various online publications and materials for private companies. 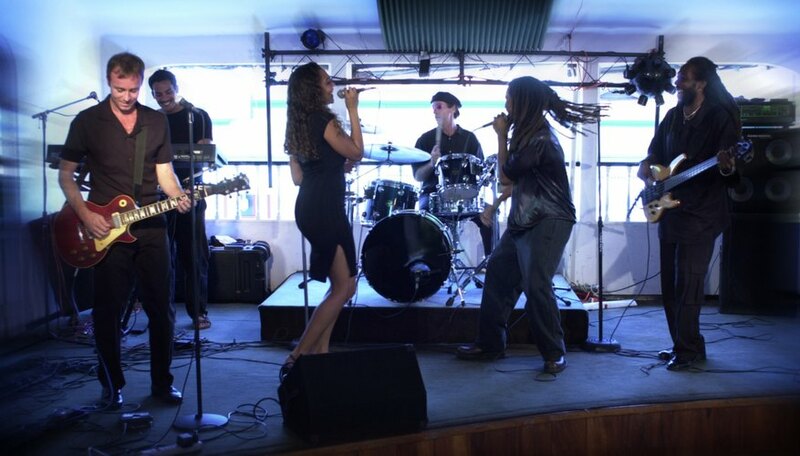 McKay has experience in entrepreneurship, corporate training, human resources, technology and the music business.